Leadership Defined is a key to understanding leadership. 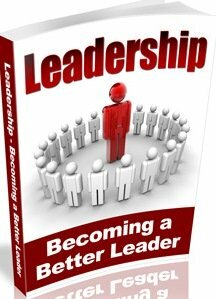 You were born with leadership potential but you must go through a process to become a leader. 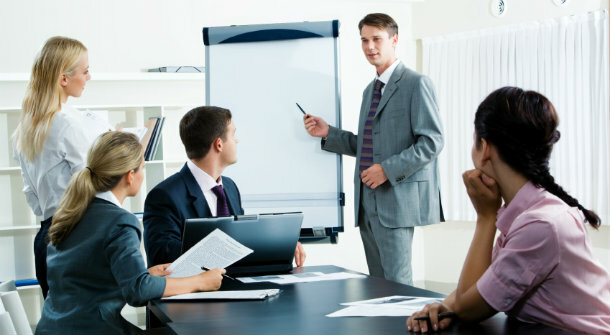 In this post you will learn the fundamental principles of leadership that will ignite your leadership qualities. This principles will give you guideline on your leadership journey. Leadership Defined is the capacity to gain accurate and deep understanding of the principle that makes through leadership. From the leadership theory, we understood our leadership mentality came from the Greeks and this mindset has gone unchallenged for years. It has defined our society, but it's time for a change. 1) Leadership is not a pursuit of people but a pursuit of purpose. People follow leaders with passionate vision. Purpose is the why for living or doing. It's simply self-discovery. Purpose is the foundation of leadership. It is our uniqueness that determines our leadership quality. When a man finds his purpose, his passion is ignited, that produces his leadership qualities. For a leader to accomplish his goals or vision, his followers must equal his vision. Therefore every leader must devote his resources, time and money in developing and training his followers and their skills. Leadership greatness is not measured by how many people serve you, but how many people you serve. Service is simply your positive contribution to the development of humanity, company, organization or community. Leadership involves pouring your life into someone else. It involves devoting your time and energy in making the life of others better than you met them. Leadership is the capacity to influence others through inspiration, motivated by a passion, generated by a vision, produced by a conviction, ignited by a purpose. Influence is the ability to motivate people to take action and reorganize their priorities. 6) Leadership is about making the world better than you met it, through the investment of your personality. Look out for a need and meet that need. 7) Leadership is people's business. The best leaders know that leading people requires loving them. I have never met a good leader who didn't care about people. You can love people without leading them, but you can't lead people without loving them. 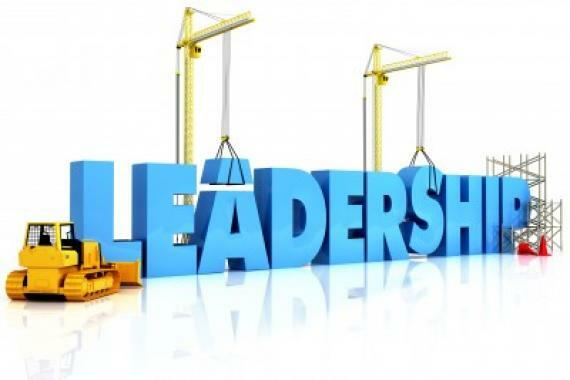 8) Leadership is about the production of other leaders. Mentoring your successor is important if you want your legacy to continue. History has produced a legacy of distinguished and outstanding leaders who have impacted the world and furthered the development of humanity. These men and women have defiled the theories, techniques and mechanics. They were both men and women, rich and poor, learned and unlearned, trained and untrained. They came from every race, language and culture of the world. It's our unique purpose that distinguish us as leaders. The foundation of leadership Defined is purpose.